African traditional fermented foods remain the best superfoods with various nutritional benefits for any individuals living in rural communities in Africa. 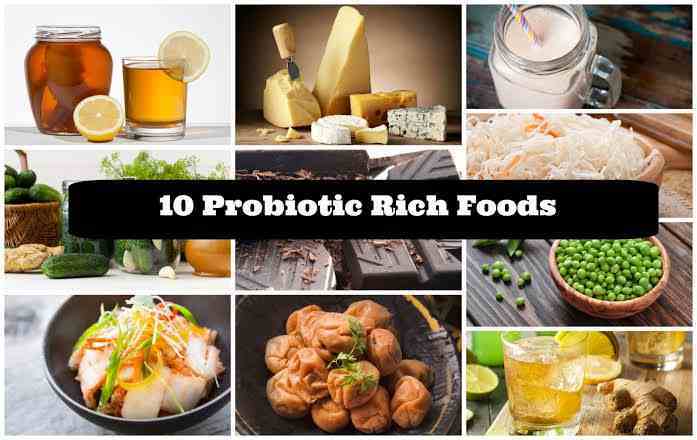 Although, to make a whole complete of these foods; the lactic acid bacteria are essential in making fermented foods and probiotics, but we can’t predict all say the specific health benefits they contain or the properties of these foods. According to a recent study on probiotic research, they concluded to perform studies on African fermented foods and probiotics, with the aim of improving the health of people in Africa. Probiotics are live organisms that have been proven by medical research to have a health benefit, and a prebiotic is a food substance that specifically promotes the growth of good bacteria in our body. Some of us think that bacteria are harmful to our body, and it feels like we should eliminate all the bacteria from our body at once, but the facts are, there are actually good bacteria and other microorganisms that helps our body function properly. The microorganisms are in probiotics products and quite similar to, the microorganisms that normally live in our bodies (of which there are 100 trillion). These bacteria are responsible for fermenting food as it passes through the gut, particularly in both intestines. In Africa we usually ferment mainly cereal-based foods like sorghum, millet, and maize; roots such as cassava; fruits; vegetables, though less commonly; and, to a lesser extent, meat and fish too. In Nigeria and elsewhere in West Africa, ogi, iru, and garri are three traditional fermented foods and probiotics that are still produced in households till today. Ogi is a fermented product of fresh maize or sorghum or millet grains (i always ferment the three together to get the best ogi). Iru is a fermented product of African locust bean, and gari is a fermented cassava product. Garri is made by peeling fresh roots and grating them into mash before putting them into sacks for fermentation. In Nigeria, we also use these foods and drinks for traditional ceremonies and for nutritional purposes. There are many types of probiotics. They include lactobacilli (like Lactobacillus acidophilus and Lactobacillus GG), bifidobacteria (like Bifidobacterium bifidus) and some yeast (like Saccharomyces boulardii). Different probiotics have different health effects. While one may help treat diarrhea or a vaginal infection, another may have no effect. Before you start taking a probiotic supplement, talk to your health care provider to make sure that you get the best treatment that may help you. The probiotic microbes associated with fermented foods are hugely beneficial. They reduce anti-nutritional substances like mycotoxins and phytic acid. Lactic acid bacteria and fermentations are traditions in almost all the regions. There are countries you cant find many vegetables, so they make use of meat; Lacto-fermented, seeds as their alternatives. There are “proves” of fermentation almost 4.000 years old (fruits and vegetables and a mix of these in salt water and local condiments). Don’t forget the wine and beers are again fermented. Some individuals cultivate the habit of preserving at home and ferment weekly cheap plants: pickles (cabbages, cucumbers, green tomatoes, etc. ), borsch, and sourdough. There is not a coincidence that African countries have one of the longest life expectancy and a low number of pharmacies and consumption of pharmacy products.